A sample of the 2018 Ballot is now available at this link. Voting will take place at the Town Hall from 7AM – 7PM on Tuesday, March 13, 2018. 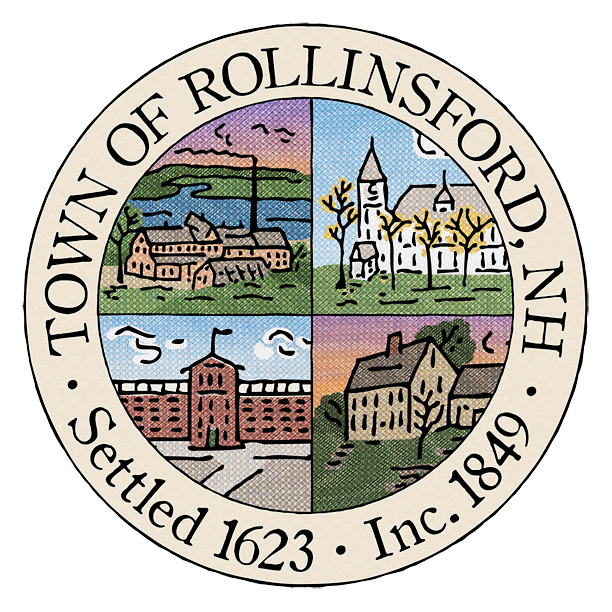 ROLLINSFORD – The 8th Annual Meet-the-Candidates Night will be held from 6-7:30 p.m. Tuesday, March 6 at the Rollinsford Public Library, Lower Mill, 3 Front St. This event is an opportunity to meet the candidates for town and school office before the election on Tuesday, March 13, and hear how they’re planning to make an impact on the community. This event is an open house format. Residents are welcome to engage with candidates and ask questions that will inform their decision on voting day. Refreshments will be served. For more information, please email rollinsfordlibrary@comcast.net or call (603) 516-2665. The following residents have filed for office and will be placed on the ballot of the March Election.